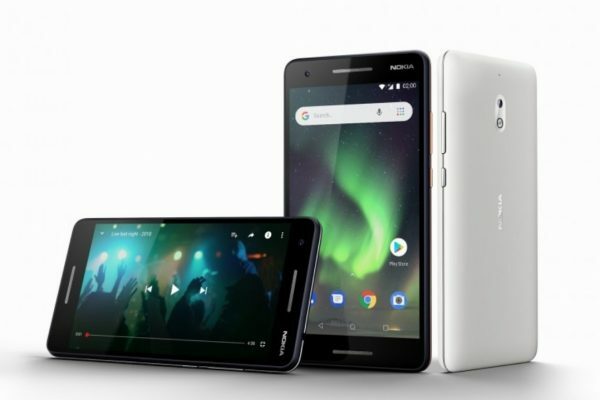 The Finnish brand HMD Global under the branding of Nokia has launched two new devices in India – Nokia 5.1 Plus and Nokia 6.1 Plus. 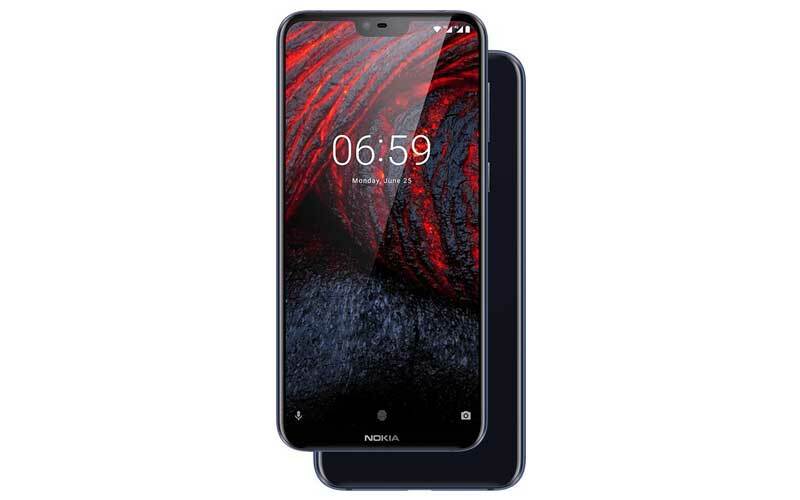 Nokia 5.1 Plus was launched earlier in China as Nokia X5 and Nokia 6.1 Plus as Nokia X6. Both the devices come under the Android One programme. 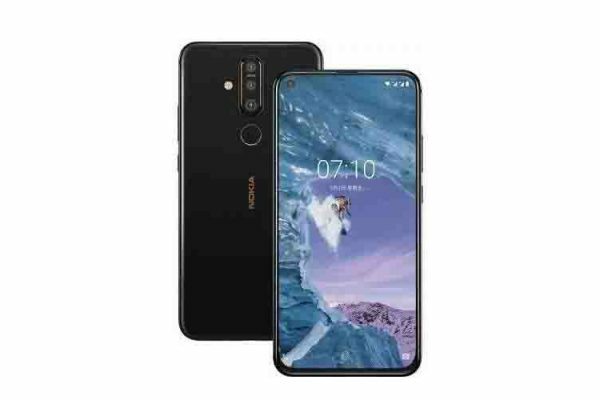 The Nokia 5.1 Plus has a 5.86 inch 2.5D curved glass display with a notch. It has a tall aspect ratio of 19:9 and a resolution of 1520 x 720 pixels. It is powered by a 2.0 GHz Octa Core Helio P60 processor paired with 3 or 4 GB RAM, and a Mali-G72 MP3 GPU. The 3 GB RAM variant has 32 GB of internal storage and the 4 GB RAM variant has 64 GB of storage. The device allows expandable storage up to 256 GB via microSD. 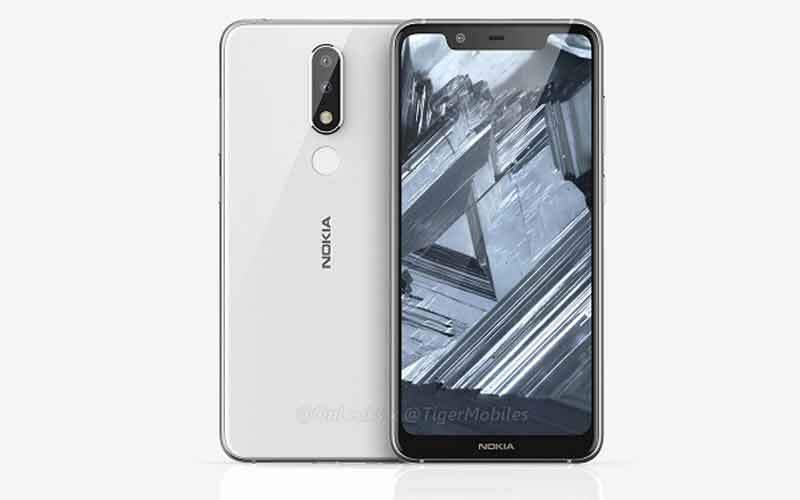 Nokia 5.1 Plus has a dual camera setup at the back – a combination of a 13 megapixel (f/2.0 aperture, PDAF) + 5 megapixel with Portrait Mode and LED flash and an 8 megapixel front camera with 80.4-degree wide-angle lens, f/2.2 aperture, and Portrait Mode. Nokia says the cameras have AI features which seems to be a trend today. The device supports Dual 4G Dual VoLTE, Bluetooth 4.2, Wi-Fi 802.11 a/b/g/n/ac, FM, 3.5 mm headphone jack, USB Type-C 2.0, and GPS and a fingerprint scanner for security. It runs on Android Oreo 8.1, and will get timely updates. Finally, the smartphone is powered by a 3,060 mAh battery. Pricing and availability of the device is not official yet. The Nokia 6.1 Plus has a 5.8 inch 2.5D curved glass display with a notch. The display has a resolution of 2880×1080 and a 19:9 aspect ratio and is protected with Corning Gorilla Glass 3. It is powered by Qualcomm’s Snapdragon 636 octa core processor clocked at 1.8Ghz along with 4GB RAM variant with 64GB storage options. 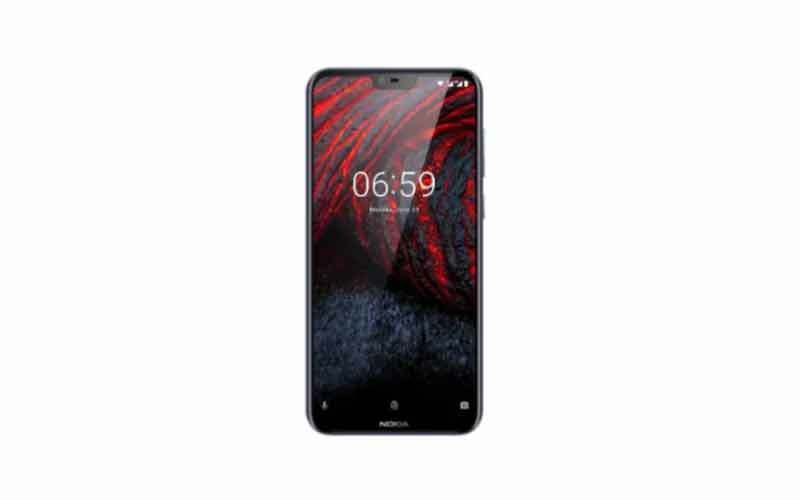 The Nokia 6.1 Plus also has a dual camera – a combination of 16MP primary camera with f/2.0 lens, EIS and 5MP monochrome sensor with f/2.2 lens with a dual tone LED flash. The device also has AI features on rear camera which will create background blur among others. On the front, there’s a 16MP snapper with f/2.0 lens. Furthermore, the smartphone also features Dual-Sight Mode (Bothie). The device has dual-band Wi-Fi, Bluetooth 5.0, GPS and USB Type-C port. It packs in a 3,060 mAh battery with Quick Charge 3.0 support. 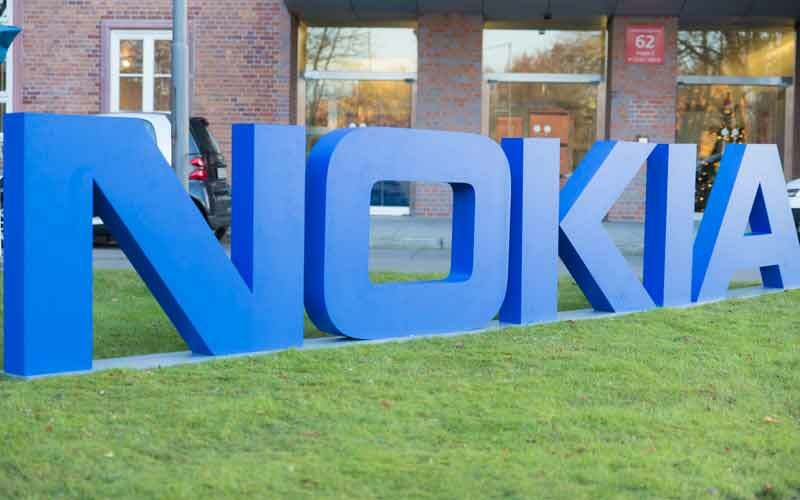 For security, it has the fingerprint sensor and face unlock feature and Nokia OZO Audio. It runs stock Android 8.1 Oreo out of the box, and will get updates as it is an Android One device. The smartphone also gives free unlimited high-quality cloud storage on Google Photos. The device has the price tag of ₹15,999 and it will be available from August 30 via Flipkart and Nokia website. Pre-orders start today.